From August 23, 2018, KFC stores in Hong Kong and Macau will stop providing plastic lids and straws for drinks. 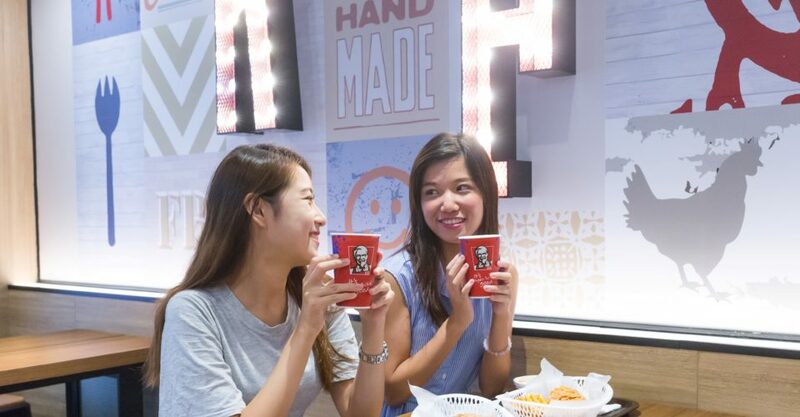 In a press release, KFC announced the policy change on the heels of a successful trial program that was carried out in nine stores, including branches in Whampoa and Sheung Wan. The well-received trial reportedly helped solidify the decision that customers dining in will no longer receive plastic lids and straws. However, lids and caps will still be given to takeaway drinks or “designated special drinks”. This comes after KFC Singapore‘s decision in June to stop supplying plastic straws altogether, and to provide plastic lids only for takeaway drinks.